Today, we have more choices than ever. However, people still only have 24 hours in a day. In times of abundance, simplicity is the scarce resource. 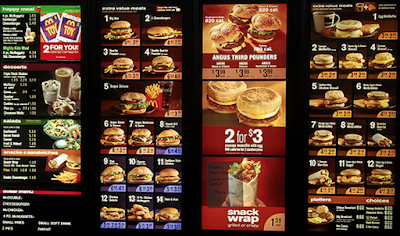 People are looking for brands that make their lives simple, painless without complexity. 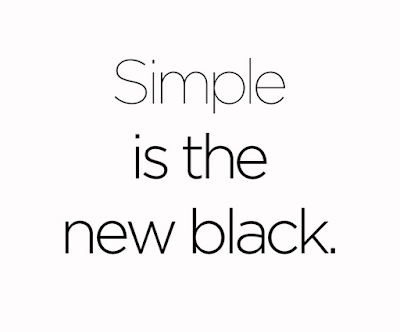 Simple does not mean dumbing things down. On the contrary, it takes hard work and discipline to be simple. To quote Mark Twain “I didn’t have time to write a short letter, so I wrote a long one instead.” Simplicity forces us to define boundaries and set priorities to get things done faster, cheaper and better. In marketing, simplicity comes in two flavors: storytelling, what you say, and storydoing, what you do. Storytelling simplicity is about distilling highly complex business concepts into simple consumer propositions. In his book Brand Simple, Allen P. Adamson makes a strong case for why Google, Apple, and Intel are three of the most valuable brands in the world. Google’s breakthrough insight was to make everything about its brand and user experience clean and simple, unlike Yahoo and other search engine companies that thought more content on the landing page communicated more value. 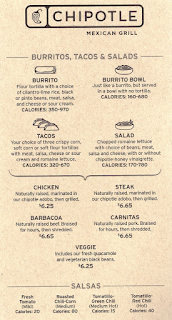 Another great example of storytelling simple is McDonald’s versus Chipotle’s menu. 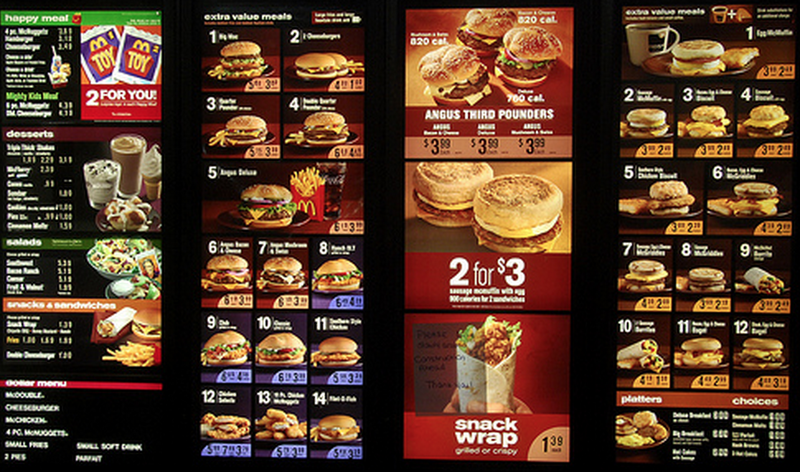 McDonald’s has overcomplicated its menu with its never-ending introductions of items such as Mighty Wings, Premium McWraps, Steak & Egg Burritos, Fish McBites, steak breakfast sandwiches, new Quarter Pounders and so on. 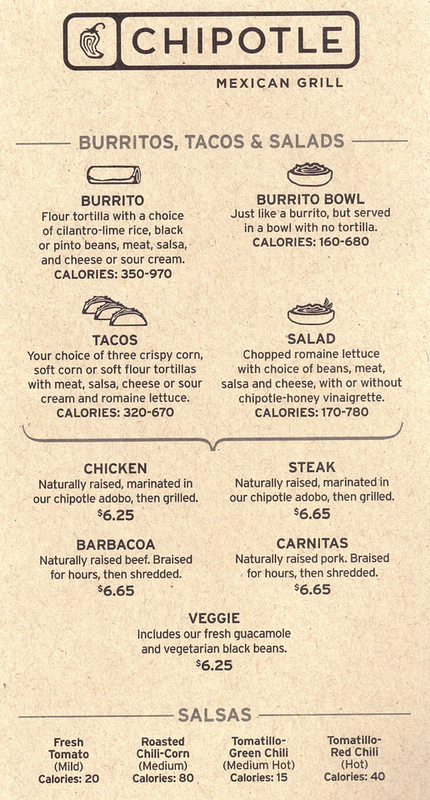 On the other hand, Chipotle’s menu is dead simple, focusing on a handful of items. 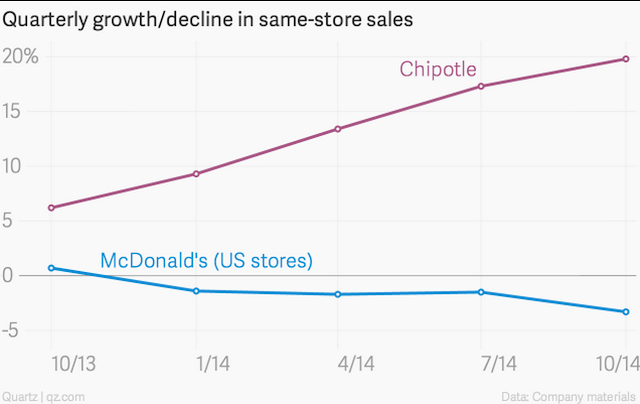 Complexity has hurt McDonald’s, perhaps contributing to its declining sales over the last two years. Meanwhile, Chipotle has experienced impressive growth. Storydoing simply is about learning, building and measuring simple, which is the lean startup methodology. Startups don’t have the cash invest for months building a service without knowing if people would like it. Perfection is not the goal. It is about survivability. Lean requires testing and validating before building. Startups start with a simple proposition that solves a consumer need with the essential feature(s). To establish the proposition, they talk to consumers, make assumptions and assess the potential risks. They build a minimum viable product as quickly and cheaply as possible to test their riskiest assumption and get the learnings. Then, startups will iterate in real time as they find a product-market fit. Zappos tested its foundational hypothesis that people will buy shoes online by taking pictures of shoes at the mall and putting them online. Once an order was placed, They would run to the local shoe stores, buy the item, and then ship it out to the customer. Yipit tested its riskiest assumption, which is that people don’t want to sign up for multiple deal sites, by manually inputting deals from many sites. Once they had 50% day-to-day growth, they got the funding to build the back-end and automate. 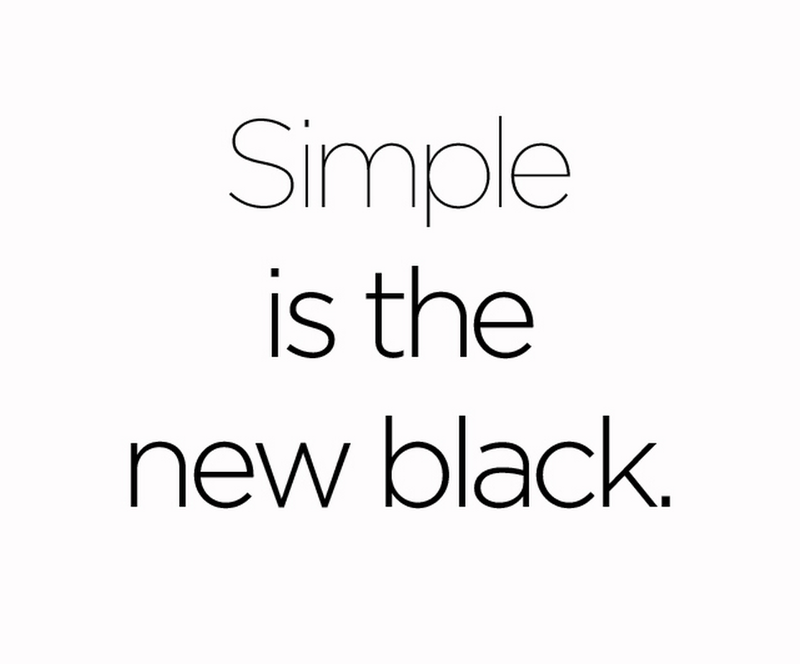 In summary, simplicity wins in a complex world. People don’t have the time and don’t want to figure out how things work. As marketers, our challenge and opportunity rely in having the discipline and focus to be simple and consistent in what we say and do.